We wish to recognize Relationship-Based equine professionals worldwide. The IHA will support you and your brand. Experts in horsemanship and husbandry are the cornerstone of growth and development within the equine industry. 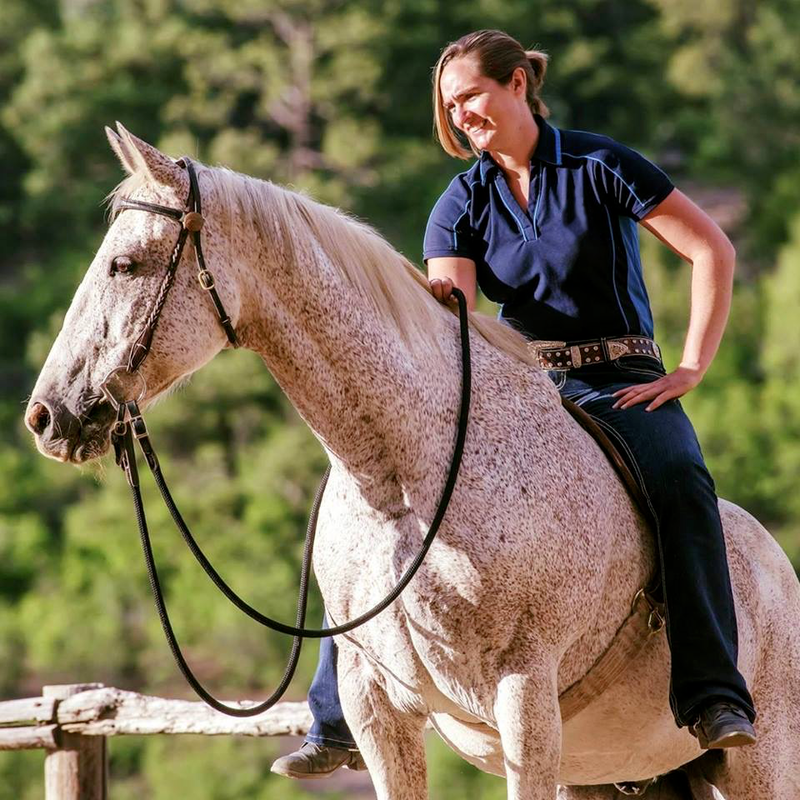 It takes a profound set of skills to be an equine professional, and even more to be able to practice your specialty with a focus on Relationship-Based Horsemanship. 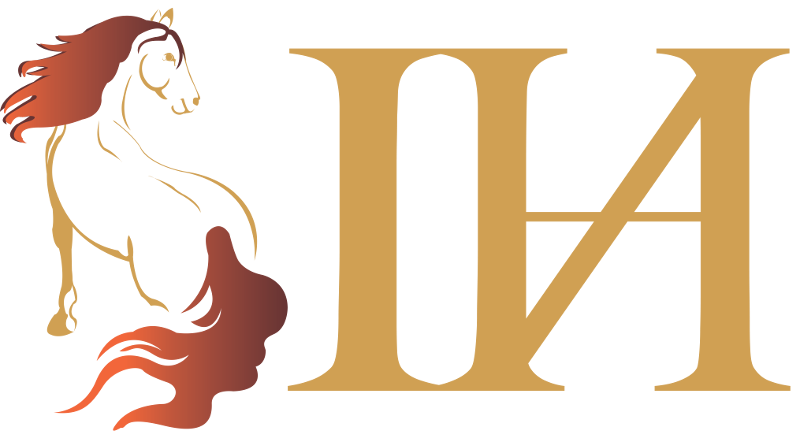 The IHA wishes to recognize the skills and aptitudes of these individuals and provide them with a wide range of benefits to help them market their business, grow their client base, and improve their personal horsemanship. Our Recommended Professionals program assesses all applicants to a minimum level of the Grades of Horsemanship pathway. A complete Certified Professionals program is currently under development and will become available in 2020.
credentials, achieved from the comfort of your barn. Our commitment to supporting equine professionals starts with our exciting list of benefits. Running a business is hard, especially in the horse industry; we're here to provide the support, community, and platform to help you promote your skills and business, all from home. ready to learn from you! The IHA's Recommended Professionals initiative is about promoting you, your business, and your skills. We want to celebrate your uniqueness, not overshadow you with our own brand. We're here to better the lives of horses — by lifting up the people who make it their business to do the same. Learn about our requirements and get started on your application.